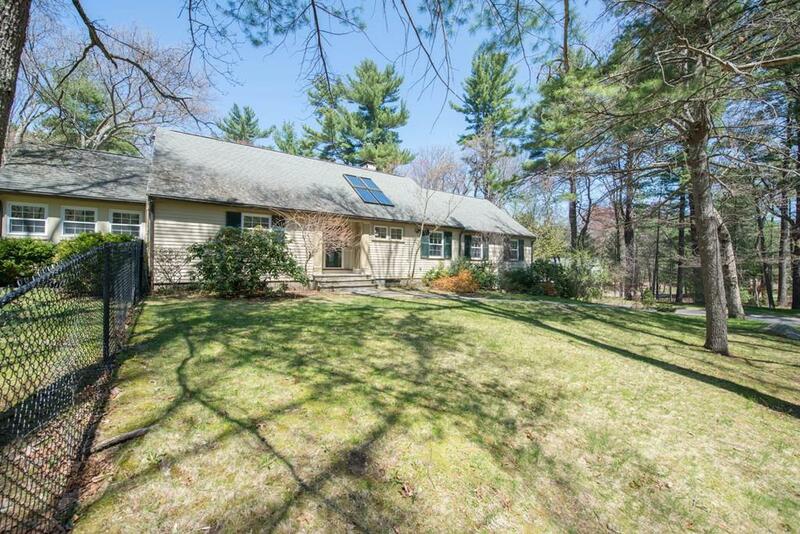 Updated 4 bedroom cape on the Southside of Weston. 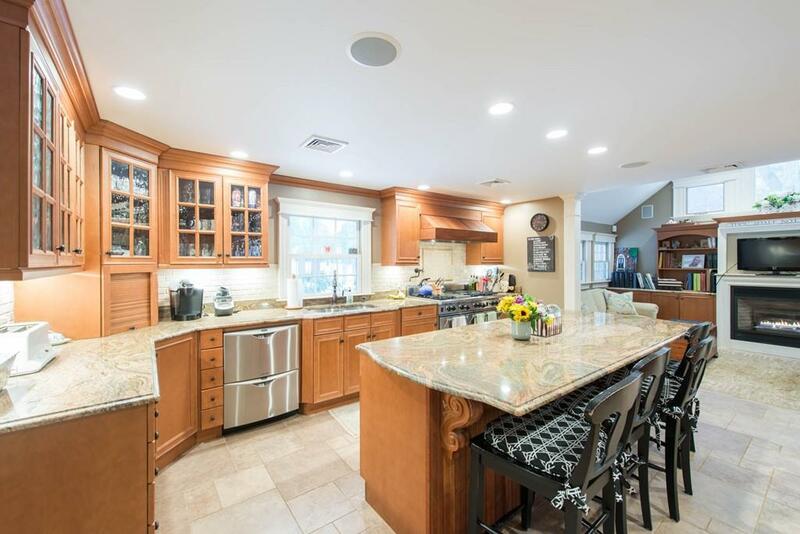 Gourmet kitchen with island, Wolf Range, industrial hood, separate Wolf Refrigerator suite, and radiant floors. 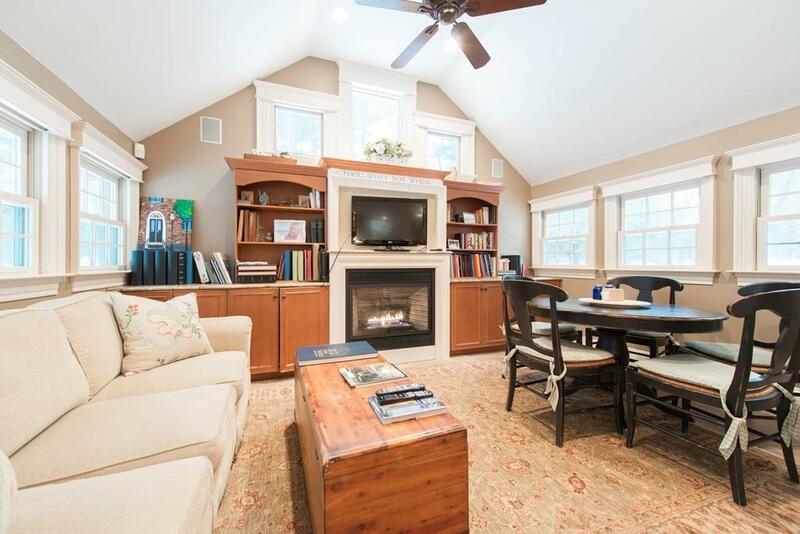 Family room with cathedral ceilings and fireplace. Tasteful moldings and finish work throughout. Large dining room and formal living room with large sliding doors open out onto patio and private backyard. First floor master suite. Finished lower level with three rooms and full bath. 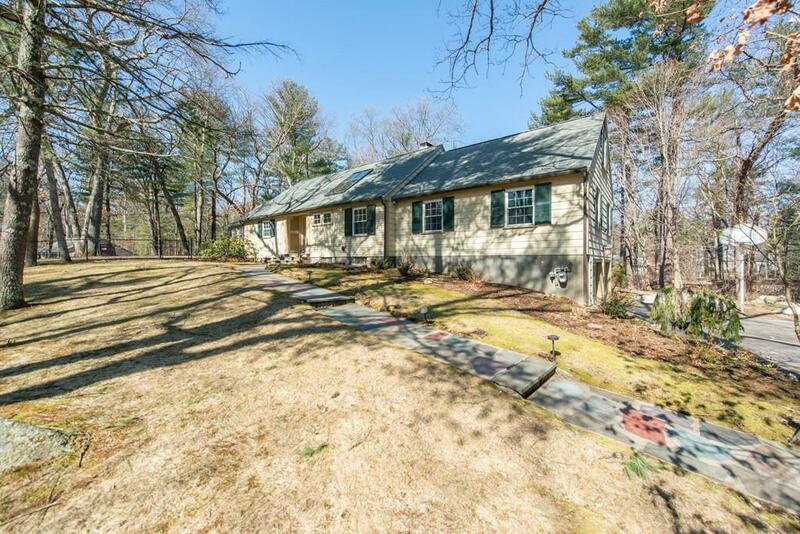 Close to public schools, major routes and train. Listing courtesy of Chaplin Partners of Compass. Listing provided courtesy of Chaplin Partners of Compass.